• 2522 Bachelor of Science. Mahidol University. 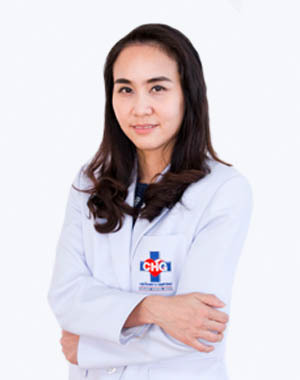 • 2524 Medical Doctor Siriraj Hospital. • 2553 Diploma in Aviation Medicine Institute of Aviation Medicine Army Medical Department symptoms version 21. 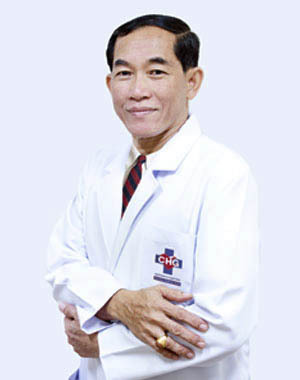 • Director of the Kham Muang hospital Kalasin. 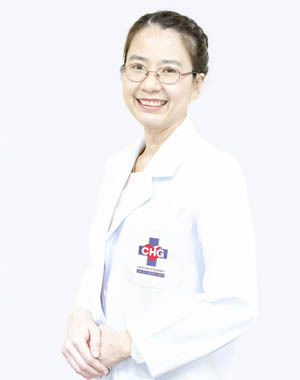 • Group Leader Muang hospital Kalasin. 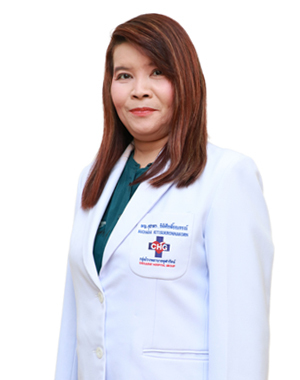 • Director, Offfiifice of Disease Prevention and Control 9, Phitsanulok. 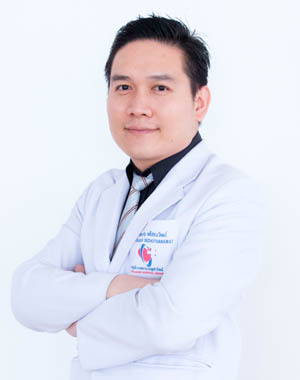 • Director, Offiffiice of Disease Prevention and Control 4, Ratchaburi. 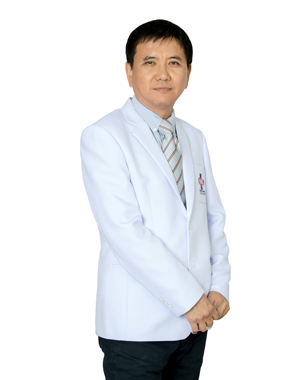 • Honorary Degree of Doctor of Medicine Department of Environmental and Occupational Disease Prevention of the disease. • Pediatric Medicine Occupational and environmental diseases. วันอาทิตย์ 06:00 - 20:00 น.